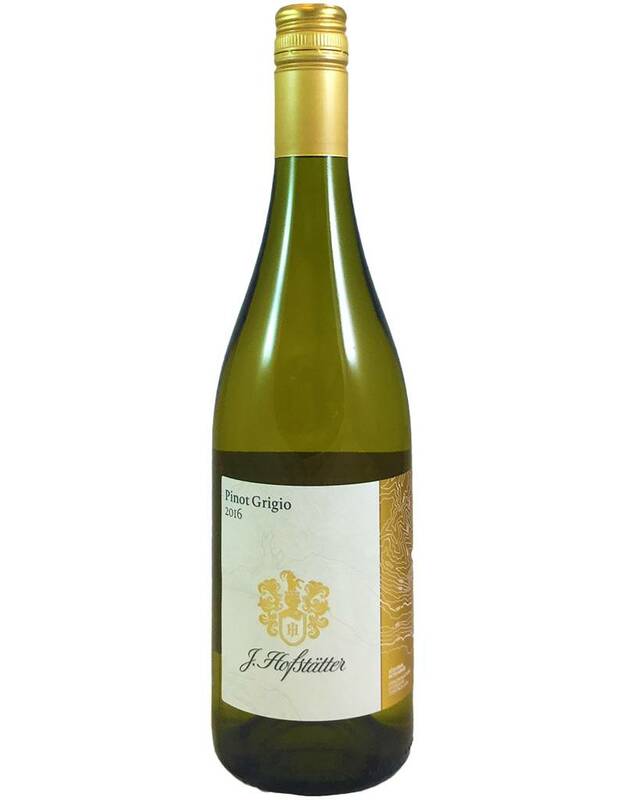 From a classic producer in Alto-Adige, in northern Italy, where Pinot Grigio achieves heights of minerality and flavor not seen from many other regions. This is a lovely, fruity, pear-nectarine salad with an aroma of wet river stones. Pretty full body, zesty acidity. 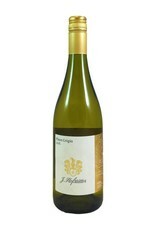 Great for sipping or any of the salads or white fish Pinot Grigio loves.